The Miller Community Fund considers grant proposals during quarterly months of March, June, September and December. Grant requests must be received by February 15, May 15, August 15 or November 15 to be considered at the next quarterly meeting. All correspondence will be directed to the contact individual listed on the application. Applicants will be notified of the MCF decision within two weeks of their quarterly meetings. A lit of other grant makers to whom this proposal is being submitted. A list of major funders of the organization (with amounts committed). Project budget including anticipated revenue and expenses. Current annual budget including anticipated revenue and expenses. Year-end financial statement for most recently completed fiscal year. A list of other grant makers to whom this proposal is being submitted. Accepted file types: pdf, doc, docx, xls, xlsx, csv. A list of your Board of Directors, with their affiliations. One-paragraph resumes of key staff. One or two recent articles, newsletters or other material which describe the organization's work. Accepted file types: pdf, doc, docx, xls, xlsx. If your request is for a specific project, please explain. A brief description of its history and mission. The need or problem your organization works to address, and the population that your organization serves (including geographic location, socioeconomic status, race, ethnicity, gender, sexual orientation, age, physical ability and language). Current programs and accomplishments. Please emphasize achievements of the recent past. List your organization's relationships - both formal and informal - with other organizations. Evaluation - Explain how this project will serve to improve the quality of life in the Miller/46403 area and how you will measure the effectiveness of your activities. The Miller Community Fund requires a detailed Activity Report every 6 months and/or a final report within 60 days of project termination stating a.) how funds were spent and b.) the positive impact of the project as quantitatively as possible. Failure to submit a report will disqualify your organization for future funding from The Miller Community Fund. 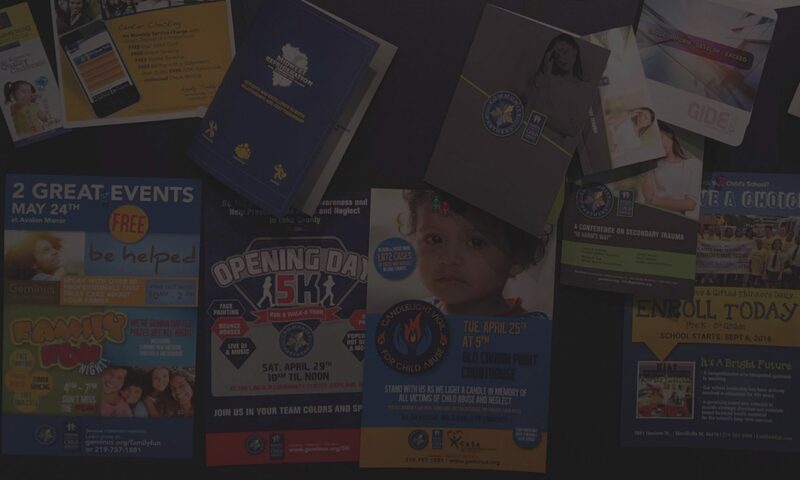 Press releases, marketing materials and any items purchased using grant money by your organization must reference The Miller Community Fund, Inc. (advertisements, signage, web sites, press releases, programs, uniforms, hats, clothing, etc). Funds may only be expended upon items which will directly contribute to the achievement of the project goals as set out above. The Grantee acknowledges The Miller Community Fund’s authority to withhold and/or to recover grant funds in case such funds are, or appear to be, misused. The Grantee agrees to the use of their organization’s name by The Miller Community Fund.